Who says you have to wait for warm weather to get your vehicle detailed? Save yourself some time and money with this Brush Hero detailing kit! It literally comes with everything that you’ll need, plus a carrying case so you’ll never lose any of it, ever! Your car deserves to keep its shine, and this is certain to do the trick! 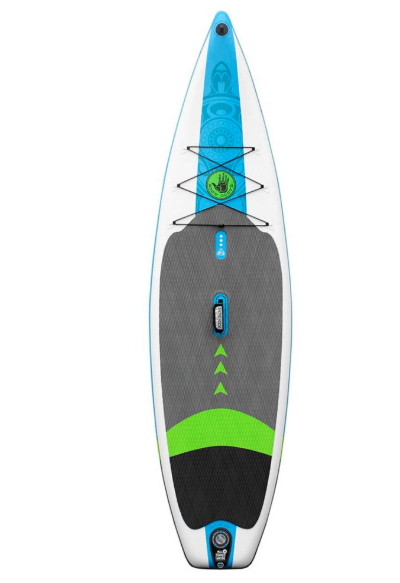 Test your skills and your coordination with this inflatable stand up paddleboard. If you have 5 minutes to spare, that’s literally all the time needed to get this beauty inflated! Then, after that, you can test your skills out on the open water all you want! Perfect for adventure seeks and those wanting to explore! It’s just as important to decorate the outside of your home as you do on the inside! 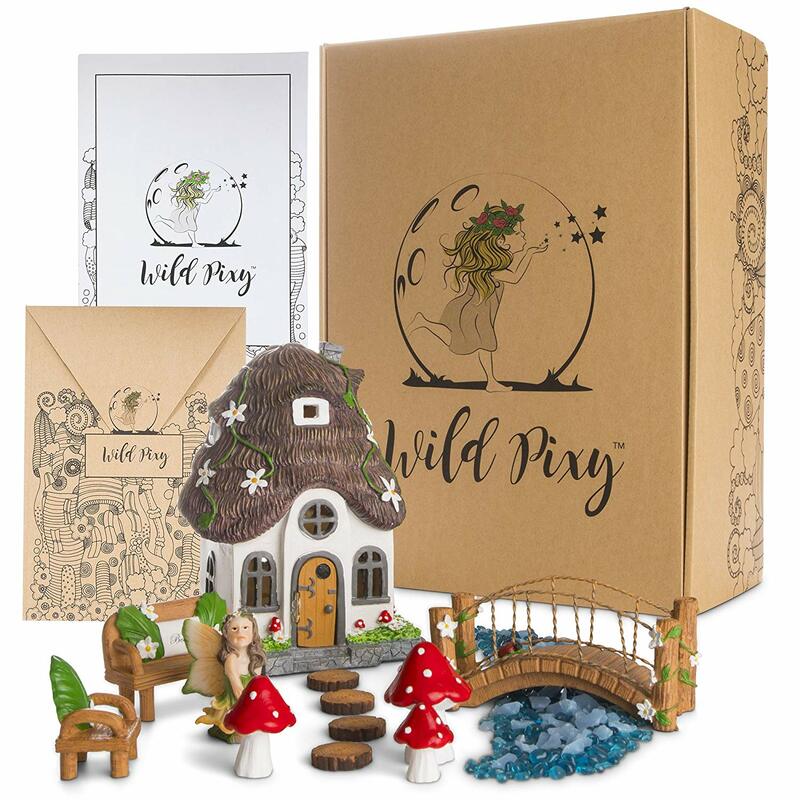 With this adorable 13 piece fairy garden set, your garden bed or window plants can have a ton of unique and magical personality. The other great aspect is that you can move these around from garden spots to other plants as well! Anyone with stone countertops and other surfaces in their home knows just how hard it is to keep them clean and looking their best. Granite Gold stone care products give you the tools you need to clean stone surfaces and keep them polished and looking like new. Their products are non-toxic, safe for food surfaces, and contain no phosphates, ammonia, or acidic chemicals. 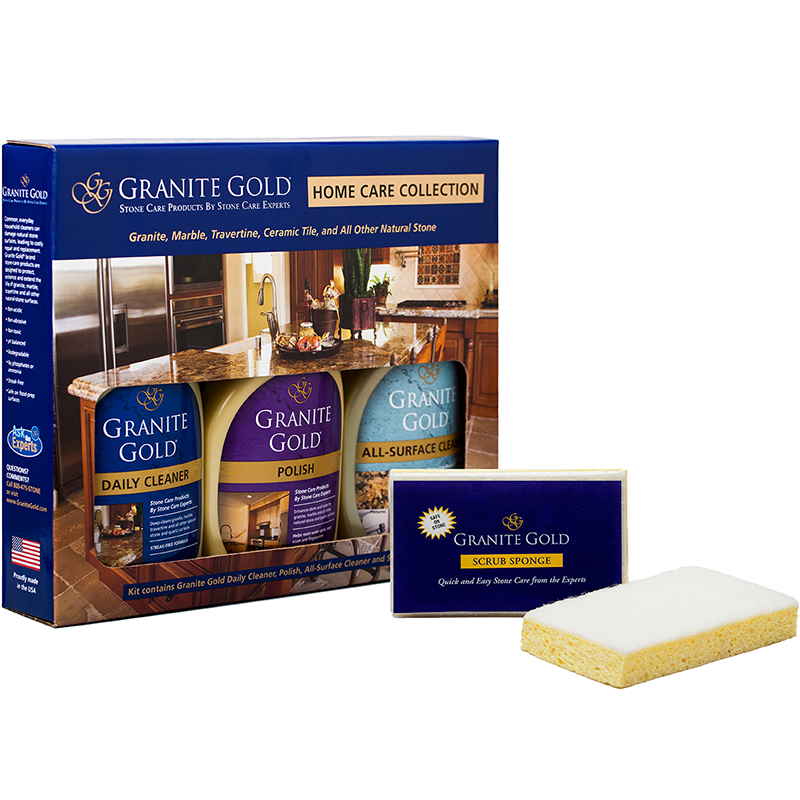 Make cleaning easier this holiday season and all throughout the year with Granite Gold under the tree! 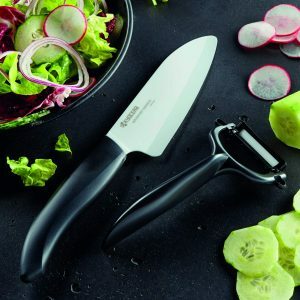 I’ve had a blast the last few weeks cutting and slicing up my fruits and vegetables for my smoothies every morning with the Santoku knife, along with the ceramic peeler peeling potatoes has been a breeze due to both blades maintaining their edge thanks to being made of advanced ceramic material. These ceramic blades will maintain their original sharpness up to 10 times longer than a steel comparison, With ceramic blades you no longer have to worry about rust or metal ions being left behind in your food. 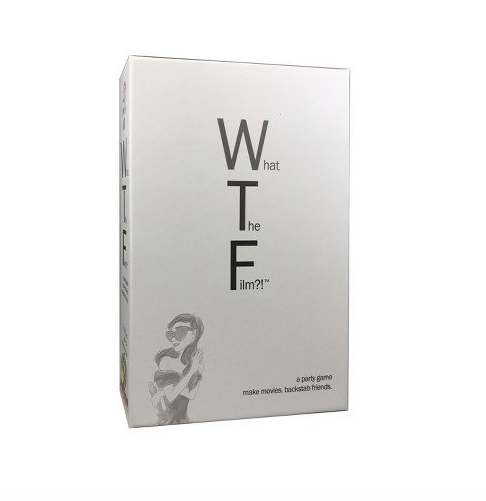 Would definitely recommend as a gift for the holidays. Support in a bra is the number one key for us women. Sure comfort comes into play, as well as, style. But when you’re active, which would you’d rather have support or style? Support! I’m not a big sports bra fan, well not till I tried IDEALFIT that is. I’m 5’2, wear a DD so, I need support! With the IDEALFIT, STARGAZE RACERBACK SPORTS BRA I felt supported all day long. “The IdealFit Core Range of workout sports bras, with mesh racerback and comfortable straps is designed by women to help support both your girls and your goals! 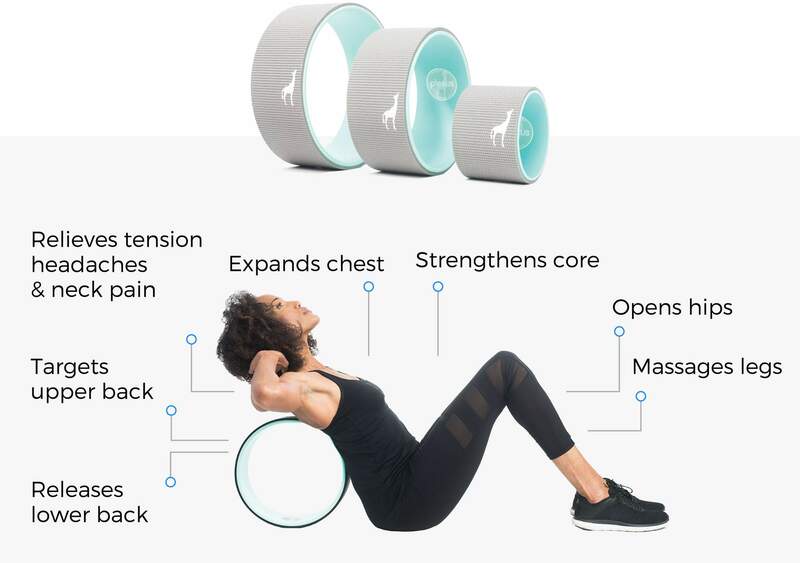 A racerback gym bra can help women who workout get the most from their sessions, as they can reduce workout chafing without compromising support. The Racerbacks feature minimizes the amount of material around the back and shoulders and under the arms. Available in dark berry, black or gray.” Enjoy the summer nights knowing you’re not only supported while running, but are sporting these hot shorts from IDEALFIT in pink. Get yours today at IDEALFIT. For many women, having a handbag that is built to last is an essential part of everyday life. Whether you’re spending a day at the beach or a night in the city, you want something that is durable. Well, look no further than with Mother Erth’s Artisan’s Choice handbags; a bag made from 100% upcycled materials with 100% heart. Something special about these handbags is that each item is one-of-a-kind. The one you get will be unique to you. You can also include a note when you check out letting them know your preferred colors. It’s sustainable fashion for a sustainable girl. Click here to purchase the Multicolor Handbag via Amazon or here to to visit Mother Erth’s website and view or purchase other products. Is your to-do list as long as your holiday shopping list? Let Brush Hero help you get the job done! The Brush Hero Ultimate Detail Brush hooks right to your garden hose to give you a powerful tool for detailing the car, scrubbing the grill, wiping down patio furniture, and so much more. 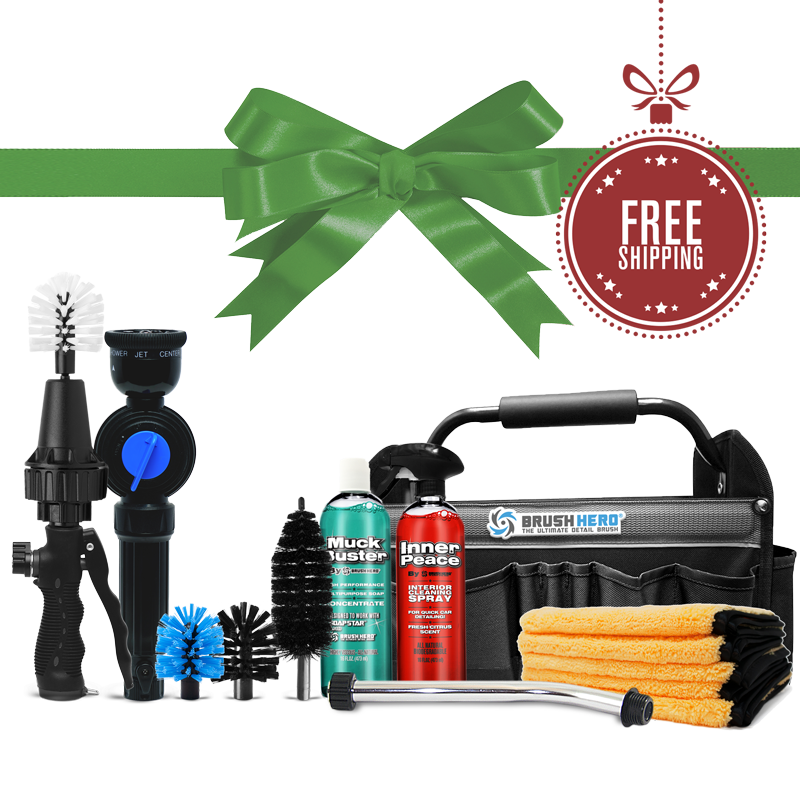 The Master Set includes several brush heads of different sizes and strengths, Soap Star sprayer, the Brush Hero attachment, cleaning products and so much more. Plus, you can store it all in the convenient utility bag to keep everything at hand when you need it. Simplify some important household tasks for the holidays with Brush Hero and make someone’s season a little brighter! Maintaining the right humidity levels plays a huge role in both the comfort and health of your home. The EdenPURE® Ultrasonic Humidifier is your best defense against troublesome dry air, no matter the season. With its NANO-SILVER material prohibiting bacteria, mold, and spores from growing inside the machine, you won’t be breathing in the unhealthy elements that other humidifiers may emit. You’ll see relief from allergies, sinus issues, and respiratory problems, as well as dry, flaky skin that sometimes plagues us when the air in our homes is dry. 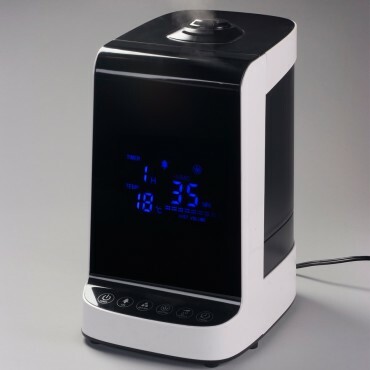 Enjoy a more comfortable and healthy home the whole year through with the EdenPURE® Ultrasonic Humidifier. Use the code momblog on your purchase at EdenPURE for a 10% discount. PeachSkinSheets are the answer to the prayers of many who are hot sleepers and others who are just looking for a comfortable night’s sleep. Smart fabric helps to keep hot sleepers cool and those who tend to be cold, warm and comfortable. The fabric is designed to wick away moisture when you sweat, similar to athletic wear. But you don’t have to sacrifice the feel of high thread count sheets to get such wonderful features! 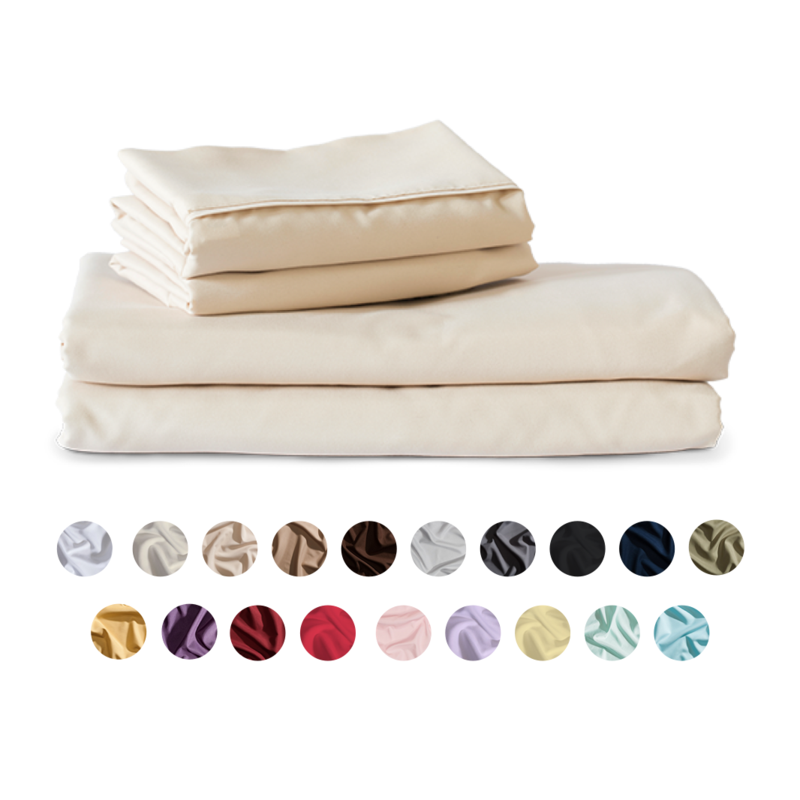 PeachSkinSheets have the softness and feel of 1500 thread count sheets, making it simply luxurious to crawl into bed each night. Traditional diaper bags are so boring. What if your diaper bag didn’t have to look like a diaper bag? 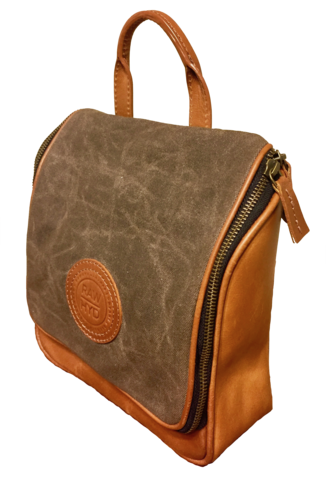 The Oliver Benson diaper bag looks more like a regular bag than a diaper bag. It’s lightweight, made from non-toxic fabrics and is spacious enough for all your baby essentials. It can even double as a purse when you need it to. 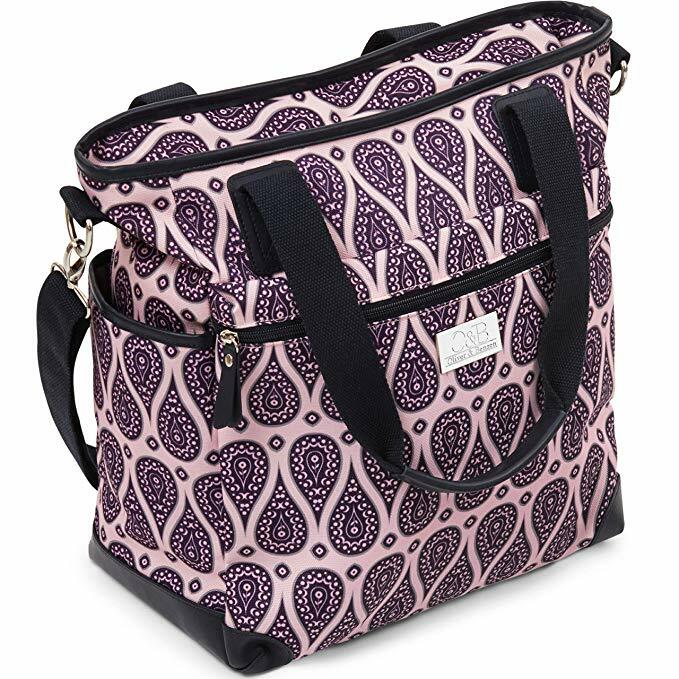 Any new mother would love this stylish, well-made diaper bag! Clocks may be everywhere, but nothing can replace the timeless look of a watch. Not to mention, you can’t always rely on your phone. 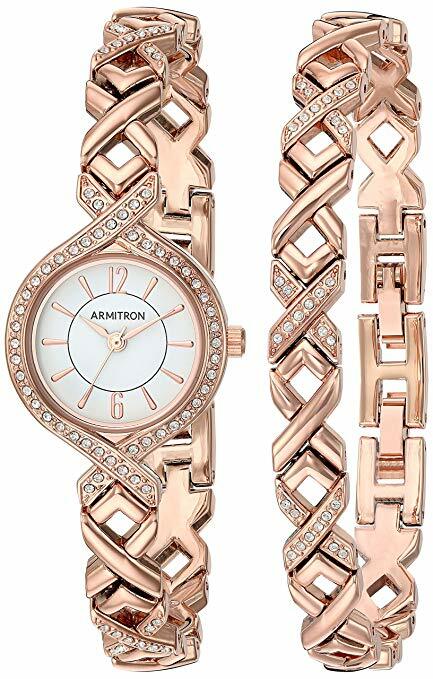 Whatever your style, Armitron has a watch for you. 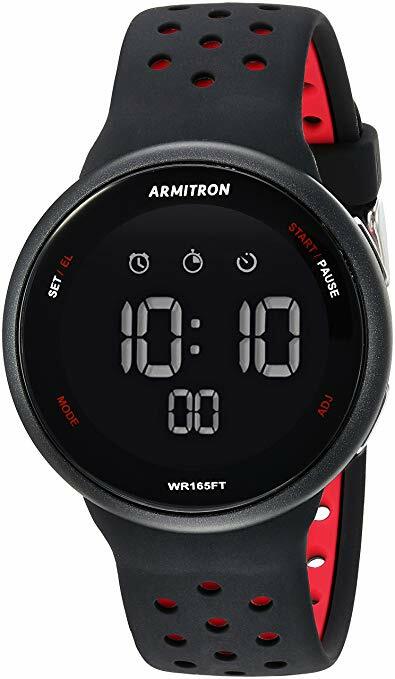 They offer a huge variety of men’s and women’s watches in a vast array of styles — analog and digital, sport and classic, metal and leather. They even have solar powered watches! 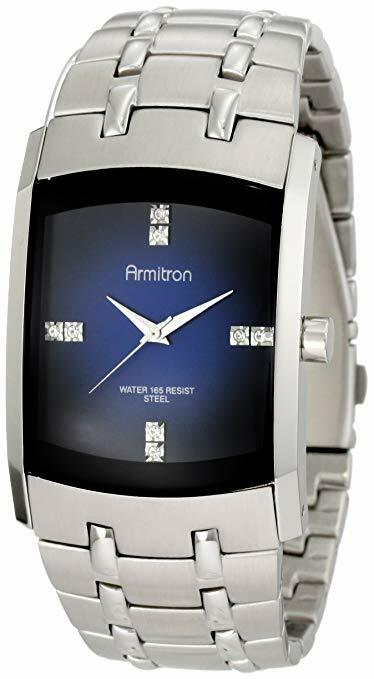 Armitron watches match quality with affordability, making them the perfect stocking stuffers and gifts this holiday season. Autistic and special needs children often need extra love and attention. It is often very difficult to calm a special needs child and parents can sometimes get frustrated. Enter Sensory Goods. 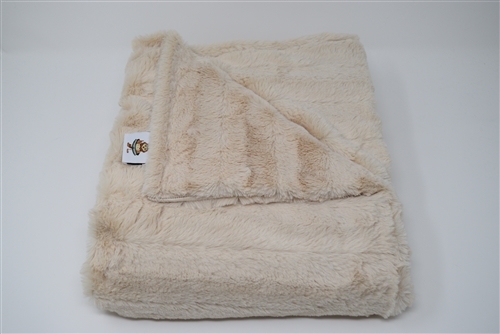 Sensory Goods has a wide variety of sensory products to help soothe sensitive children, but nothing quite compares to their weighted blankets.These blankets are hand made, ensuring maximum quality. They’re filled with glass beads, evenly distributed throughout the blanket. They’re machine washable and available in many colors and patterns. Give the gift of peace to somebody this holiday season with a weighted blanket from Sensory Goods. My husband and I absolutely love the smell of real leather! Who doesn’t? It’s earthy scent is synonymous with good quality. 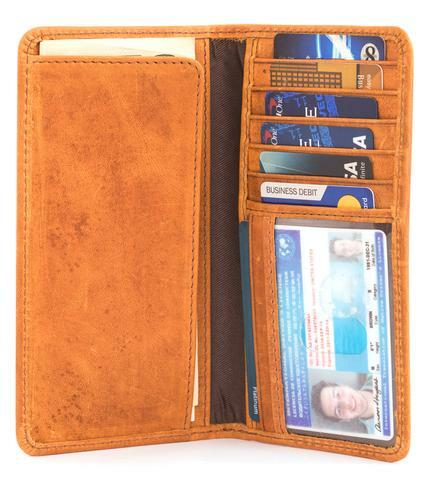 At Rawhyde Leather, they offer a variety of premium leather wallets and bags. Their bifold wallet has plenty of room for everything you’ll need on your travels and in day-to-day life. 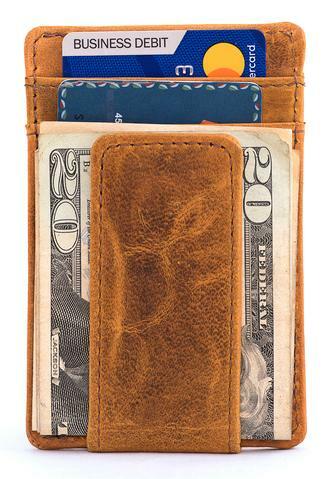 Their minimalist wallet holds only the essentials and includes a money clip. If it’s a travel bag you’re looking for, look no further than the two-tone, full grain leather toiletry bag. It’s the perfect size for all your travel needs. And it’s durable, so you know it will last. I’ve already checked this one off my husband’s wish list! How would you like to look fashionable and make a difference? Now you can do both with this gorgeous collection of hand made, hand-dyed scarves from RefuSHE. Available in crimson, indigo, dusty rose, hibiscus, stormy grey ,and more, these scarves are beautiful and practical. The best part is that 100% of all proceeds go towards helping African refugee women receive shelter, education and medical care. 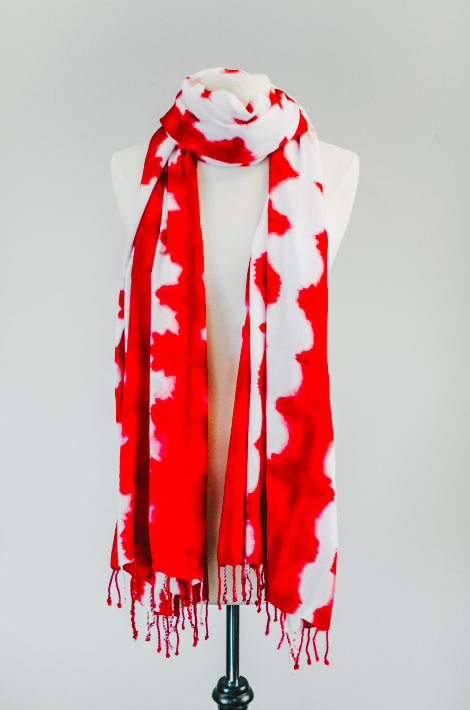 So this Christmas, give back and keep warm with a scarf from RefuSHE.